All students must take one Info Lit Flagged course before graduating. Any course at the 200 (2000) level or higher may meet a flagged requirement. No course may carry more than two flags. A library visit alone is not sufficient to qualify for an Info Lit flag. At least 10% of the total course grade must assess information literacy. The link is gone! Use PROWL to see which flagged courses are being taught this semester. LMU librarians serve as a resource on information literacy. 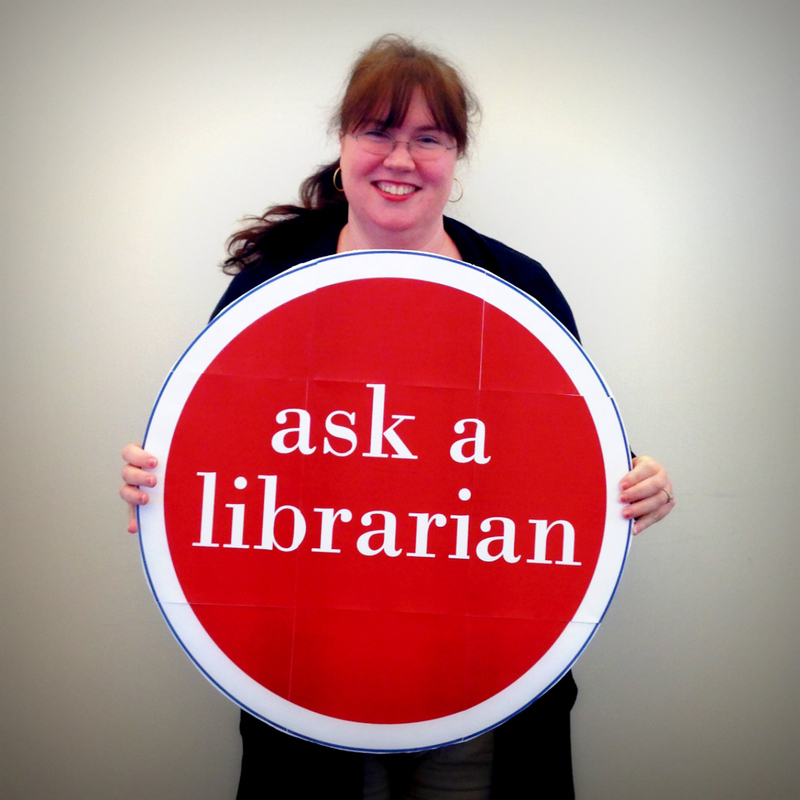 Faculty are encouraged to consult with a librarian when designing and revising information literacy assignments.